Hemp protein powder is a plant protein and nutritional powerhouse! It's a rich source of protein, essential omega fatty acids, dietary fibre, minerals, antioxidants and phyto-nutrients that can benefit your health. It's organic, vegan, alkaline, and naturally free of gluten, dairy, soy, and other allergens*. It has a pleasant earthy nutty taste, and makes a great smoothie base. It also works well in recipes such as muffins, balls, cookies, bars and desserts, or any other application that boosts protein intake. Hemp protein is made by milling pressed hemp seeds into a fine powder and is sold with varying protein content depending on the level of milling and extraction. Hemp seeds are free from THC and legal in New Zealand. See the Certificate of Analysis below. The best hemp protein powders balance high levels of protein with the healthy fats and nutrients that hemp is renowned for. Hemp seeds are typically refined to powder with varying ~50%, ~60%, and ~70% protein content. Our product has a protein content of ~60% as we feel this is the best balance between maintaining high levels of protein with omega fatty acids and nutrients essential for function and growth. Don't choose a hemp protein with ~50 or ~70% protein levels! 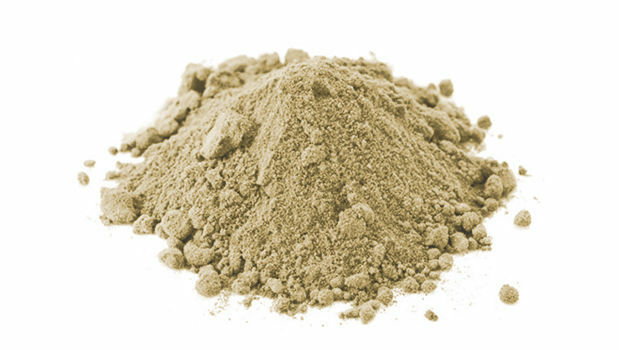 The hemp powders with higher ~70% protein content achieve this level by removing most of the good omega fatty acids and essential nutrients, and the ~50% varieties lack the level of amino acids needed to be considered a quality source of protein. Hemp has a complete amino acid profile, containing all nine essential amino acids and branched chain amino acids that the body cannot produce and must be supplied from the foods we consume. 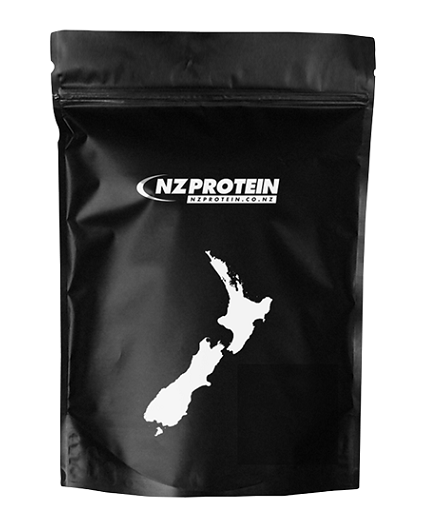 Amino acids are the building blocks of protein and muscle tissue, more commonly referred to as the 'building blocks of life'. Hemp seeds contain all 21 amino acids required to support essential metabolic function, making it a source of protein to assist muscle repair and development. Not every plant protein has a complete amino profile - another reason why we recommend this product. Note that leucine is at lower levels than other protein powders. Leucine is one of three branched chain amino acids and is primarily involved in muscle protein synthesis for muscle growth and recovery. While we recommend this product for vegans and non-vegans alike (especially for the best daily breakfast smoothie), we do not recommend it as the sole source of protein if your goal is maximum muscle gain. Adding a BCAA supplement could help to overcome this. Which protein is best - hemp, whey, or pea? 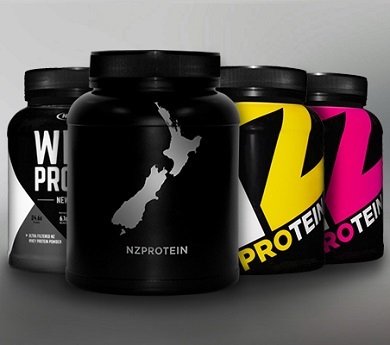 All sources have similar levels of calories and protein, but whey and pea have more concentrated amino acid profiles. Whey has the superior amino acid profile and is the fastest to digest. Hemp contains many other essential nutrients needed for regular body function such as fatty acids and fibre, which whey and pea lack. Therefore we recommend consuming both - hemp makes the best healthy smoothie base and whey is better suited to consuming around physical exercise when amino acid uptake is more critical. Whey is a milk product so not suitable for vegans - if avoiding animal proteins then pea can be used around physical exercise instead of whey. For a full analysis see our blog article hemp vs whey vs pea. Hemp, being a plant based protein, is a slower digesting protein powder than general animal types. In saying that, the digestibility rate is high with 91-97.5% of the protein easily digestible. The better a protein is digested, the more efficiently it can be used by the body. The digestibility of any given protein is related to the concentrations of its amino acids. The Protein Digestibility-Corrected Amino Acid Score (PDCAAS) is a rating that determines the bioavailibility of a protein. The maximum score was traditionally 1.0 but newer proteins such as whey exceed this scale. This Australia New Zealand Food Standards report gives hemp seeds a PDCAAS score of 0.9. This is greater than most grains, nuts and legumes. Hemp seeds are a good source of Essential omega Fatty Acids (EFAs). EFAs are vital for heart health and in creating a healthy immune system and reducing inflammation in the body. Inflammation is a leading cause of illness and chronic disease such as arthritis and cancer. Consuming hemp is an easy way to add more EFAs to your diet. Though hemp protein powder is made by pressing hemp seeds to remove some of the oils, this product is only partially processed - meaning that some of the EFAs and nutrients essential for function and growth remain. This product has a total of 4.2 grams of essential omega fatty acids per serve, and 13.4 grams of EFAs per 100 grams of product. This does mean that the calories in this product are just slightly higher than other similar protein powders, but we believe that the benefits of having these crucial healthy fats outweigh the slightly higher calories. Fibre is the part of the food that cannot be digested by the body. It is important in the maintenance of a healthy balanced diet as it helps to keep our bowels functioning and healthy. High fibre diets have many reported benefits including lowered risk of heart disease, constipation and diabeties (improved blood sugar). Fibre also promotes healthier gut bacteria and a reduced risk of bowel cancer. Men should consume 38 grams and women should consume 25 grams of fibre daily. 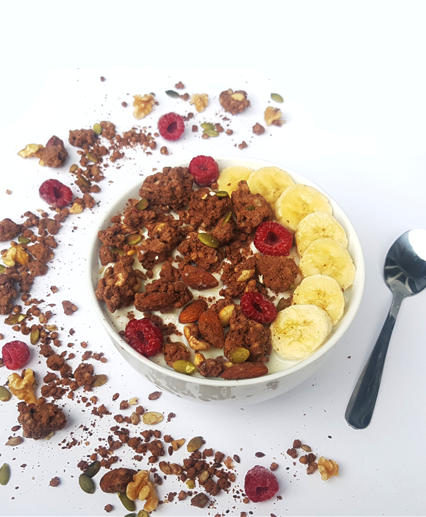 Our hemp protein is an easy way to add fibre to your diet. 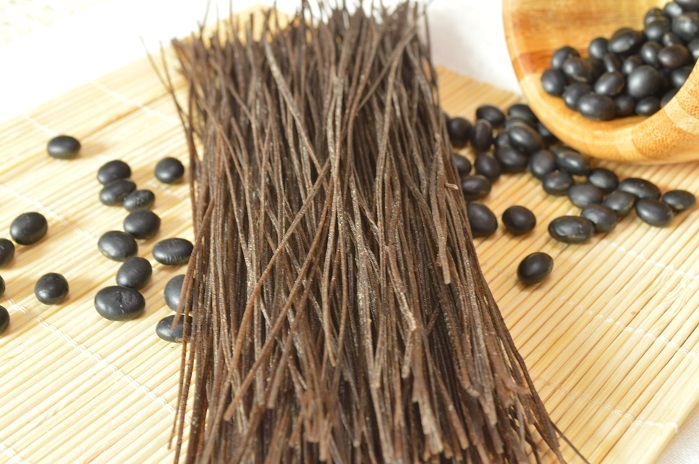 It contains 2.4g of dietary fibre per serve, or 7.8g per 100g. By drinking just one shake or smoothie you'll get 6-10% of your recommended daily intake and, because fibre can keep you feeling full for longer, you may find it more satisfying. By comparison other protein powders, such as pea, egg, and dairy based powders, contain very little fibre. Hemp and marijuana both come from the same plant species, the Cannabis Sativa L, but there are differences between the two. Hemp seeds are cultivated from the hemp plant which is grown for applications in the automobile, clothing, body care, plastic, and food industries. Marijuana plants are different to hemp plants and are grown for medicinal and recreational use. As the plants are grown for different uses they require different growing conditions. Generally, hemp requires minimal care and is able to grow in most climates. Marijuana is usually grown in more carefully controlled atmospheres. Marijuana plants contain high levels of Tetrahydrocannabinol (THC). THC is the active component and produces the "high", ie the psychoactive component of the plant. Marijuana plants can contain THC levels of between 5-35%. By comparison hemp plants contain THC levels of <0.3%. The actual hemp seeds do not contain THC. 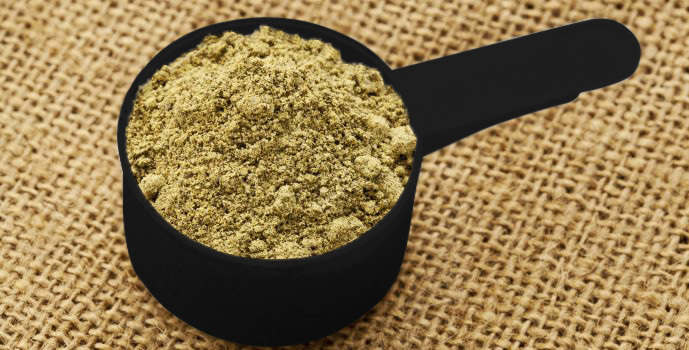 Hemp protein powder is made from hemp seeds. It is the other parts of the hemp plant (leaves/flowers) that contain THC. 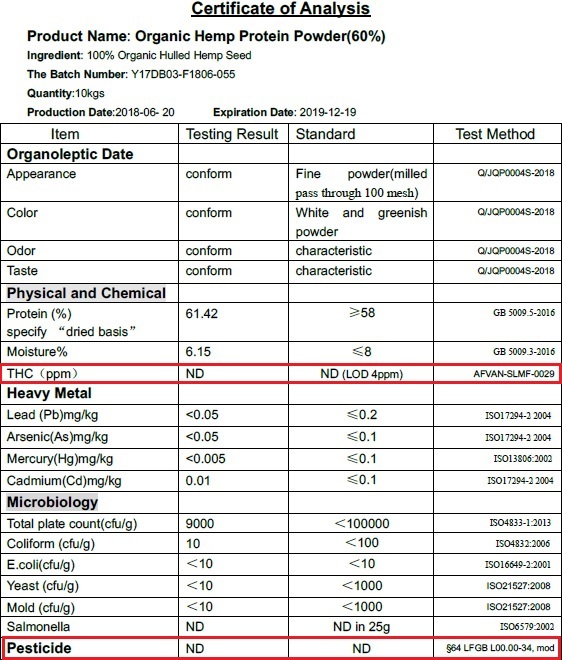 Though technically the leaves/flowers could contaminate seeds if not processed correctly, hemp plants contain such low levels of THC (<0.3%) that even if so, according to this study, the THC levels are not even significant enough to fail a drug test. According to Jolene Formene, staff attorney at Drug Policy Alliance, “Hemp seeds are non-psychoactive, meaning that consumers cannot get high by eating them". Other side effects from hemp seeds are uncommon. Those with allergies to hemp should avoid this product. As this product contains fibre some people may experience sensations of gas, diarrhea or bloating if over-consumed. Hemp seeds are a good source of nutrients including iron, calcium and potassium. Hemp seeds also contain antioxidants called lignanamides, including four types newly discovered and unique to them. The diversity of hemp seed composition, including these types of antioxidants and nutrients, make hemp seed protein a reasonable choice for a protein powder and our recommended choice as the best smoothie base and in baking applications. 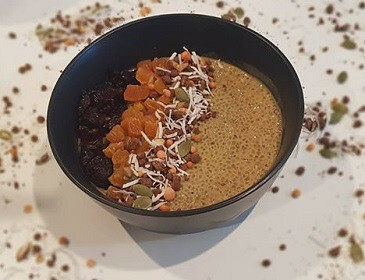 Hemp protein and chia pudding makes a healthy and delicious high protein pudding treat. Thought I’d give hemp protein a go as an alternative to whey. In the 3 weeks I’ve been using it I’ve found it to be really good. My Stomach feels less bloated than when using whey protein. Texture is smooth however the flavour is a shocker (very earthy!). I recommend adding it to a smoothie. I add banana, frozen berries, honey nz protein super foods powder and some almond butter and blend it with water. Would be nice if it came with an added flavour.